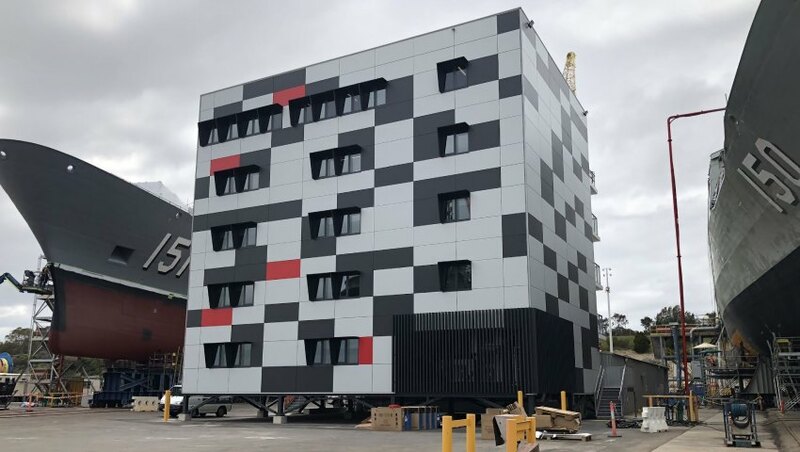 BAE Systems Australia is opening the doors to its global supply chain this week, inviting local businesses to pitch for work with the company. BAE Systems Australia is hosting a supplier summit in Adelaide where participants will be able to learn more about the opportunities available across the broader BAE Systems global defence and security programs across the air, land, sea and cyber domains. BAE Systems Australia chief executive Gabby Costigan welcomed the announcement, saying, " Opening the door to international opportunities supports the growth of local industry and helps to sustain Australia’s defence industry. "Success for local industry in working on international programs will help promote innovation and improve our ability as a nation to compete globally, generate exports and jobs." Chief procurement officer at BAE Systems Paul Smith, who is attending the summit, said, "We aim to grow and diversify our supply chain to support both domestic Australian programs and export opportunities, in 2019 and beyond." BAE Systems Australia is one of the Australian Defence Force's key suppliers, serving as the prime contractor for the Royal Australian Navy's $35 billion Hunter Class SEA 5000 program, which will deliver nine advanced, anti-submarine guided missile frigates to replace the Anzac Class frigates. Australia's selection of the Type 26-based Hunter Class opens avenues for Australian suppliers to participate in the global acquisition programs of the Royal Navy and Royal Canadian Navy, both of which are acquiring the Type 26 Global Combat Ship as the backbone of their future surface fleets. "This summit is central to achieving that goal and will help us identify and collaborate with a greater number of qualified and skilled Australian suppliers," Smith added. The company is also one of the key prime contractors tendering for the $10-15 billion LAND 400 Phase 3 program to provide the Australian Army with an advanced tracked, armoured fighting vehicle to replace the ageing M113 armoured personnel carriers with an infantry fighting vehicle and armoured fighting vehicle. Additionally, BAE Systems Australia serves as a major industrial partner supporting the long-term maintenance and sustainment of the Royal Australian Air Force's f-35 Joint Strike Fighter fleet from a regional maintenance, repair and overhaul (MRO&U) facility at RAAF Base Williamtown. BAE Systems spends almost $17 billion each year with 21,000 external suppliers worldwide.